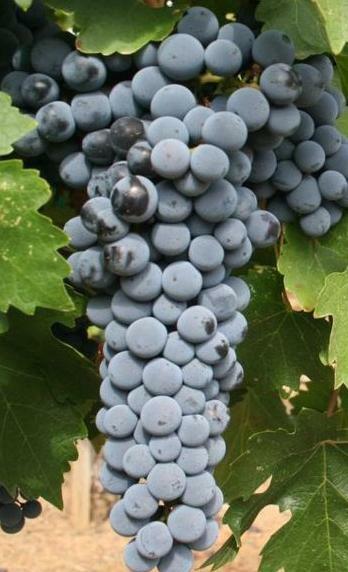 Cabernet Sauvignon z Washingtonu. Jak by asi explodoval? Kredit: Agne27 / Wikimedia Commons.